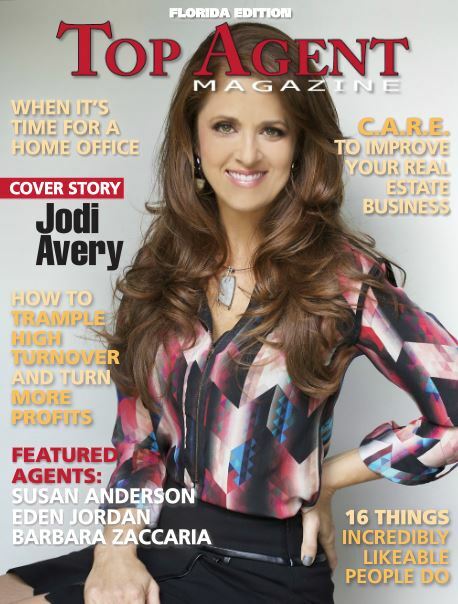 This month I am so thrilled and humbled to be featured on the cover of Top Agent Magazine Florida edition. What an honor this is to be recognized as one of the top agents in the state of Florida. I want to thank my clients Jim and Deb Donnelly for taking time to be interviewed in the article and for saying such wonderful things about me. Yes, you are more than clients. You are my friends. I am glad my Christian faith shines through in what I do. My passion is helping others and I want to give all my clients a wonderful real estate experience. It doesn’t matter if a client is buying a $50,000 house or a $5 million dollar house, they all get above and beyond concierge service. A special thank you to Top Agent Magazine for such a beautiful and well-written article. To read this month’s edition of Top Agent Magazine click here. Remember if you or a friend are looking for a home, I am your Realtor. Please call me at 727.238.9660 or email me at jodi@jodiavery.com. And if you need a referral for a reliable service provider, just ask me or check out Jodi’s A-list. Jodi Rolls Out the Red Carpet! Wow! 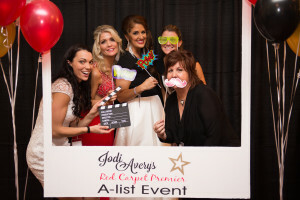 The Jodi’s A-list Red Carpet event was a night of fun and excitement. I was truly honored to have so many of my A-list members at the event. It was a night to celebrate the wonderful vendors who support and compliment my clients every day. Having the best of the best in their field of expertise under one roof at the same time was amazing. Those who attended gave such wonderful comments and compliments about the event. I want to make sure you know the event was planned and executed by many of the A-list members who contributed in their owns ways to make this event a wonderful time. 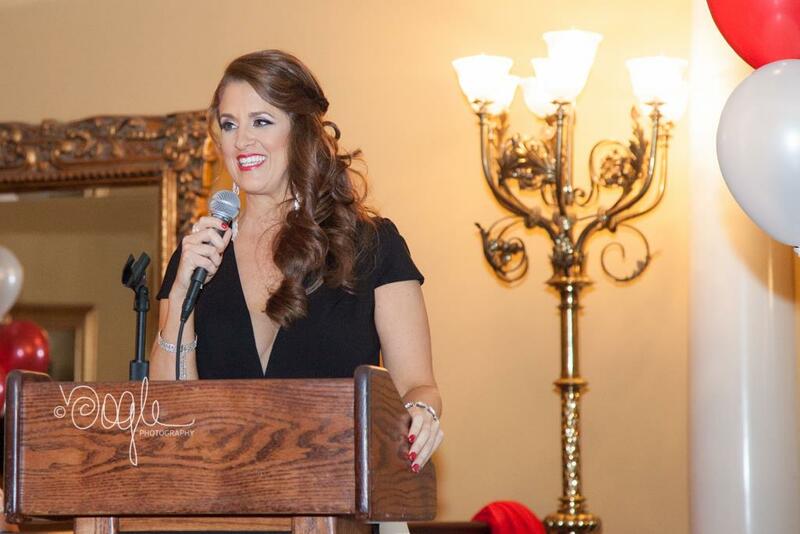 I want to give a special shout out to Christal Giardina from CKG & Associates who coordinated and planned the event. I thought it would be nice to share some of the highlights from the night with you and thank everyone who helped make the red carpet event a night to remember! 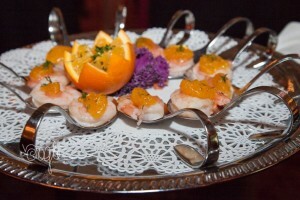 The event was held at the beautiful Safety Harbor Resort and Spa. As the members arrived they received a VIP name badge and took a walk down the red carpet. Our amazing photographers captured our A-list celebrities. One of the most talked about take aways from the night was that every member had their own personalized “Star” with their name on it. Members were encouraged to take a photo and be recognized for their true star qualities. I also had a special champagne toast where I toasted the A-list members with this toast, “We are here to recognize and appreciate each of you. You are the A-list! You are important and appreciated for your collaboration, professionalism and expertise in you field. Each of you hold a special place in my heart and in my business, as a result. So thank you! We also had lots of delicious food including a potato bar, brie cheese platter, shrimp cocktail and cupcake towers. Guests also enjoyed a coffee bar and cash bar featuring my signature drink coconut rum with pomegranate juice and pineapple juice. We had some fantastic prizes members could receive and a special gift was given to those who participated in the A-list member hunt. I purchased ceramic crosses from the Answered Prayers Project, a ministry I support and am on the board for. One last thing…members had the chance to help me name my fuzzy pen that night. I looked at all the names and limited it down to 5 and let my Facebook friends choose the name they liked the best. The name with the most votes is “Trusty.” Thank you to Sean Campbell for the name and to everyone for voting! 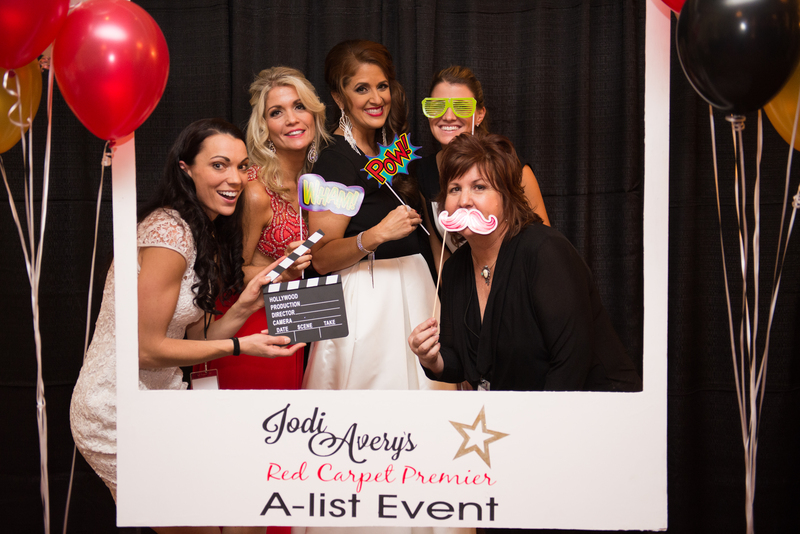 Thank you again to everyone who made our first Jodi’s A-list Red Carpet event a true success! While this wonderful night had to come to an end, the connections, the friendships and referrals will go on. I hope you are absolutely positively felt we rolled out the red carpet for you because each of you are a special A-lister to me! I am already looking forward to next year. Will you be there? 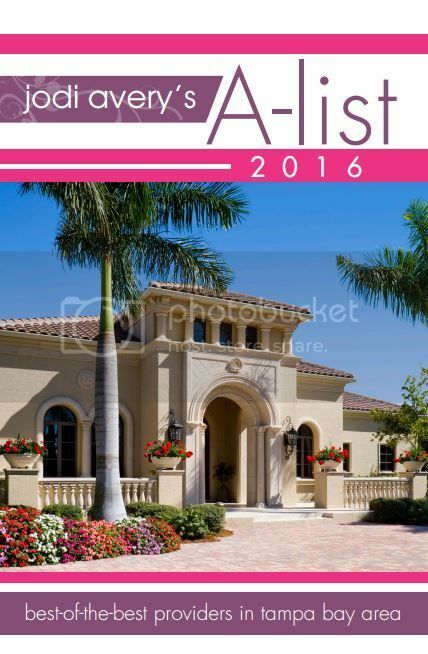 If you or someone you know should be on my A-list give me a call at 727.238.9660 or email me at jodi@jodiavery.com. As always, keep a copy of the 2016 Jodi’s A-list handy. You never know when you’ll need to call on one my preferred providers. Click here to download a copy of the book. 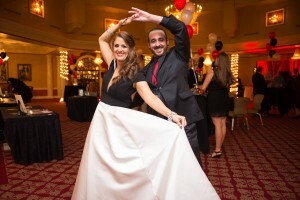 To view photos from the event from our photographers click here for photos from Valerie Bogle Photography. Click here for photos from Kristina Houser. 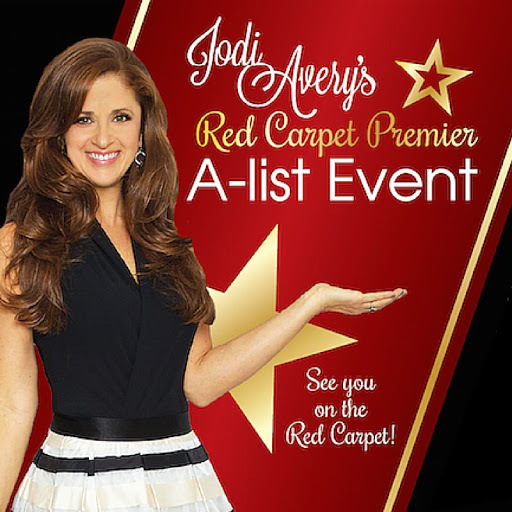 I am so excited to host my first Jodi’s A-list Red Carpet event this February. It is a night to celebrate with the members of my A-list and their spouses. I believe this Red Carpet event will take Jodi’s A-list to a whole new level. It will be an amazing opportunity for members of the A-list to network with other members who are the best of the best in their field of expertise. I have been in the Real Estate business since 1993, and to me there is no better compliment than getting a referral. I know each of my A-list members personally and want for them to get to know each other. This is one more way for me to thank each member of my A-list and show them my appreciation for doing a great job. I give out about 50 referrals a week, so once members have the opportunity to mingle at our Red Carpet Event and personally meet each other, I believe the referrals will skyrocket. This will be another great benefit to being a part of Jodi’s A-list. Each year the A-list continues to grow. The list started out with just a few names in 2010, and in 2016, we increased our list to a book with 52 pages. I’m so honored to have fantastic service providers in this year’s book from accountants to photographers. The event will take place on February 11, 2016, from 7 p.m. to 10 p.m. at the Safety Harbor Resort and Spa. It will be a time for food, fun, prizes and red carpet debuts. If you are on the A-list make sure you RSVP. You can RSVP online by clicking here. If you haven’t received an invitation please email me at Jodi@JodiAvery.com If you aren’t on my A-list and feel you should be, please email me or call me. I would love to meet with you. Call me at 727.238.9660. As always, keep a copy of the 2016 Jodi’s A-list handy. You never know when you’ll need to call on one my preferred providers. Click here to download a copy of the book. 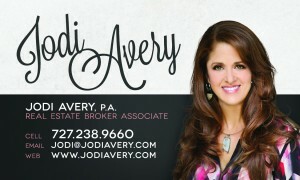 Remember if you or a friend are looking for a home, please call me at 727.238.9660 or email me at jodi@jodiavery.com. 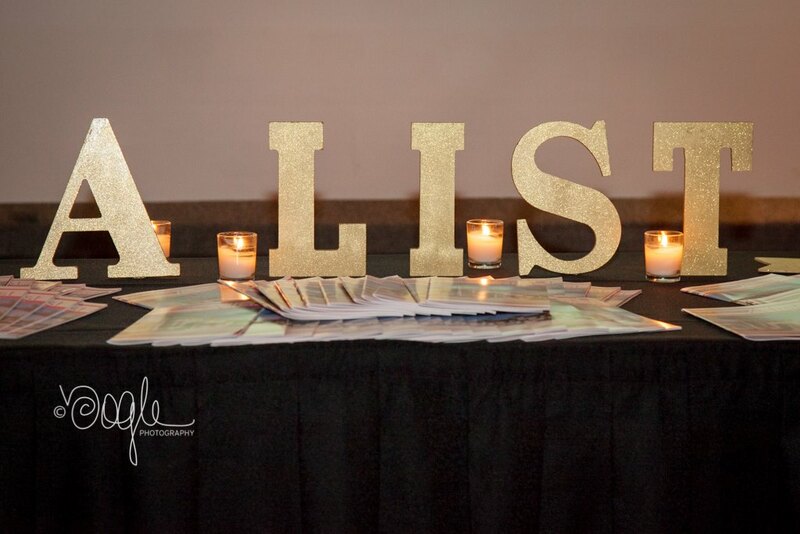 And if you need a referral for a reliable vendor just ask me or check out Jodi’s A-list. Jodi’s A-list for 2016 is out! 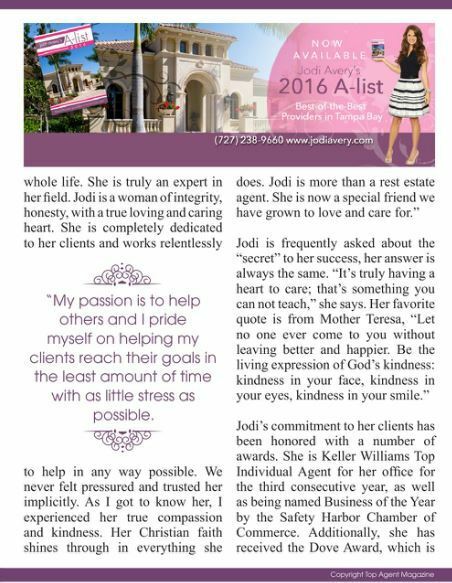 I am so excited to share the 2016 edition of Jodi’s A-list with you. I think this is my best referral book so far. It is 52 pages full of information for you and your family. What can you expect to find in this book? First of all, you will see a list of first-class service providers in Tampa Bay from accountants to pool services. These are businesses I personally endorse and refer to my friends and clients. 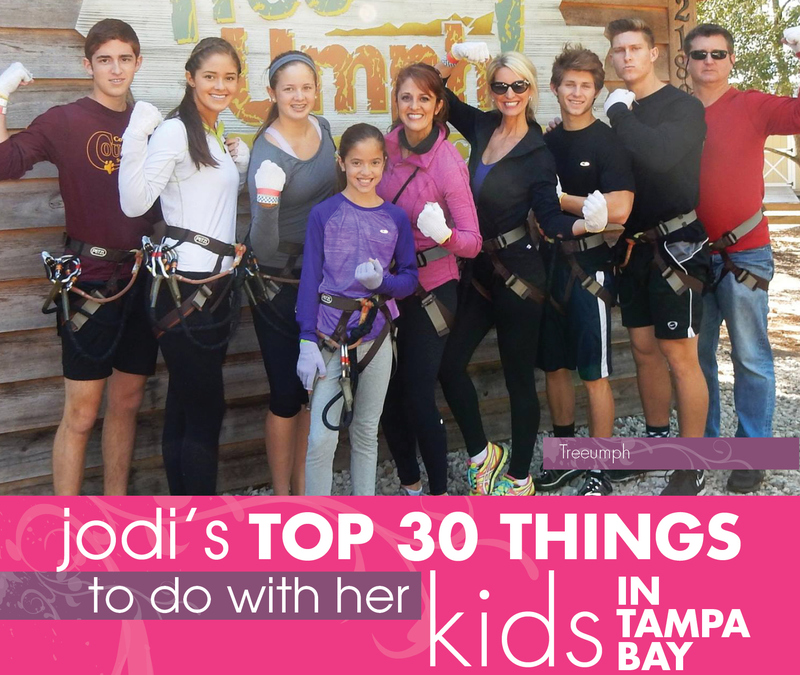 Plus, I have expanded the book to include “Jodi’s top 30 things to do with her kids in Tampa Bay” and “Jodi’s favorite restaurants in Tampa Bay.” I wanted you to get to know me and my staff, so we answered some questions to help you get to know us better. I also give you my step by step selling process. Plus, at the end of my book I give you a free gift with instant access to homes for sale and for rent. I have been in the Real Estate business since 1993, and know there’s nothing better than a great referral. This is the main reason, I have been producing Jodi’s A-list for the past six years with my referrals. You never know when you may need a home inspectors, termite exterminators, roofers and plumbers and now they are all in one place, Jodi’s A-list. I take being a part of my A-list seriously and want you to know each person on my list, I have used in the past or have meet with personally. When I recommend a vendor, I want them to give excellent service, be the best in their field, be honest, have integrity and really care about the client. I want the vendors I endorse to give my clients the same service I provide. 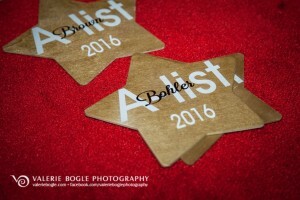 Jodi’s A-list comes out once a year, but is updated regularly on my Facebook and website. Last year, I printed 25,000 copies and I ran out of copies in a few short weeks. I promote Jodi’s A-list whenever I get a chance on radio and television. What’s exciting is, I started tracking my referrals and I found I give out about 50 a week. It is an honor to have so many wonderful people on Jodi’s A-list. I am proud of the outstanding service they provide to my clients. 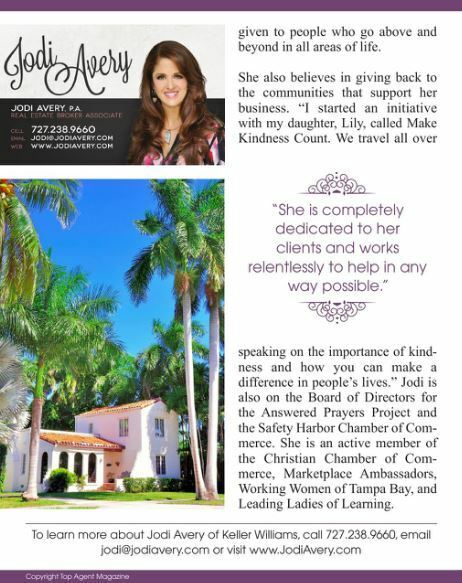 If you would like to get a FREE copy of Jodi’s A-list or know someone who should be featured in Jodi’s A-list, email me your address at Jodi@JodiAvery.com or call me at 727.238.9660. I also have an e-Book version you can view at any time on my website by clicking here. Let’s have another wonderful year of referrals! Jodi believes in intentional networking. “It’s all about getting to know each other and building relationships,” said Jodi. Here are 25 things about Jodi you probably didn’t know, but after reading this, you will have more to talk to Jodi about and feel like you know her personally, even if you never met her in person. Wouldn’t you rather do business with a person you feel you know something about than someone you don’t know anything about? You are invited to learn more about Jodi’s networking strategy at the Safety Harbor Chamber of Commerce Talk and Learn Workshop coming up Wednesday, October 7, 2015. It is from 11:30 a.m. to 1:00 p.m at the Florida Sheriff’s Youth Ranch, 3180 Enterprise Road East, Safety Harbor 34695. 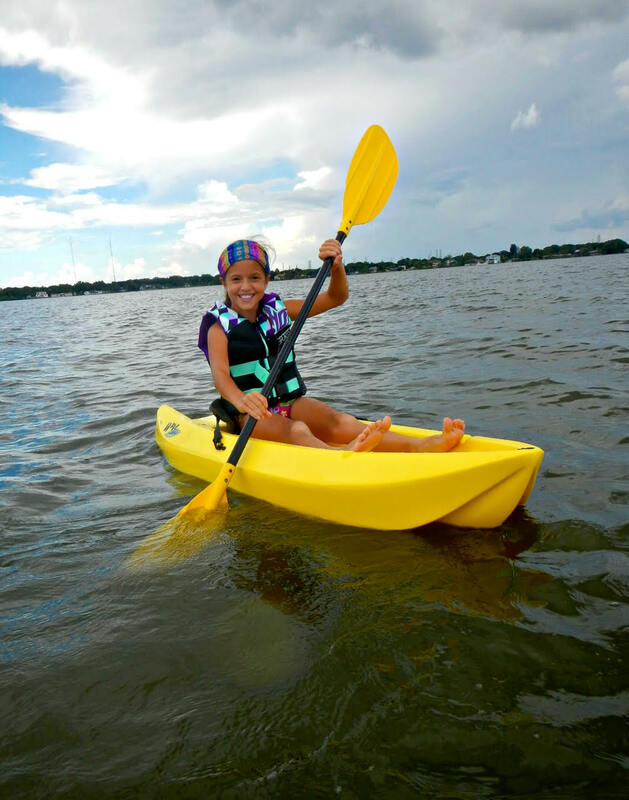 The cost is $15.00 for Safety Harbor Chamber of Commerce Members and $25 for non members. Time: 11:30 a.m. to 1:00 p.m. If you know someone looking for a home, please have them give Jodi a call at 727.238.9660 or email her at jodi@jodiavery.com so she can find that perfect home for you or your friend. 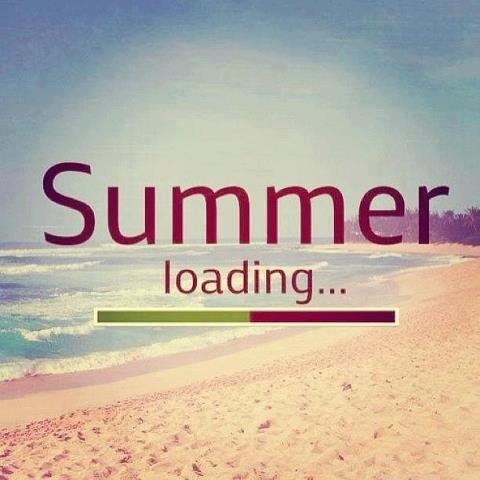 The summer is in full swing! Are you looking for some fun things to do with your family? I know I am always looking for activities or places to go with my four kids. Here are a few ideas I thought you would enjoy. Let me know what you do during the summer. I would love to share them with my clients and friends. 10. Enjoy a baseball game Baseball is one of America’s favorite pastimes. I love going to baseball games especially to see our awesome Tampa Bay Rays at Tropicana Field.Did you know we have several other minor league teams that play in our area including: the Dunedin Blue Jays, Clearwater Threshers, Tampa Yankees and Bradenton Marauders. The minor league teams have so many promotional nights including days that kids are free. Usually tickets are between $6-$8. Games are a blast! 9. Go to the beach We have some beautiful beaches in our area and it doesn’t cost anything to take the family to the beach. Five of Florida’s top 10 beaches are right here in the Tampa Bay area. The beaches were ranked by USA Today’s 10Best Reader’s Choice Awards. They are Clearwater Beach, Clearwater; Siesta Beach, Siesta Key; Pass-a-Grille Beach, St. Petersburg; Caladesi Island State Park, Dunedin and Fort De Soto Park, Tierra Verde. 8. Check out the zoo or aquarium If you don’t want to travel to Orlando to theme parks, stay in town and check out the Clearwater Marine Aquarium, home of Winter the dolphin or visit the Florida Aquarium in Tampa. Both are beautiful places to see our sea life in action. If you want to go on rides and see zoo animals, take a trip to Tampa and visit the Lowry Park Zoo or Busch Gardens. If you really like getting wet spend the day at Adventure Island just across from Busch Gardens. 7. Go to a museum Did you know in 2012 Tampa Bay was awarded the honor of being one of the “Top Arts Destinations” by American Style Magazine? It was also named one of the top five most culturally diverse and integrated urban areas in the country by the U.S. Census Bureau. Take a visit to our bay area museums Tampa Museum of Art, Henry B. Plant Museum, The Salvador Dali Museum, Glazer Children’s Museum, Great Explorations Hands on Museum, Museum of Science and Industry (MOSI) or the Morean Arts Center to name a few. 6. Take a trip to a park Our area has so many fun local parks within each city to explore. 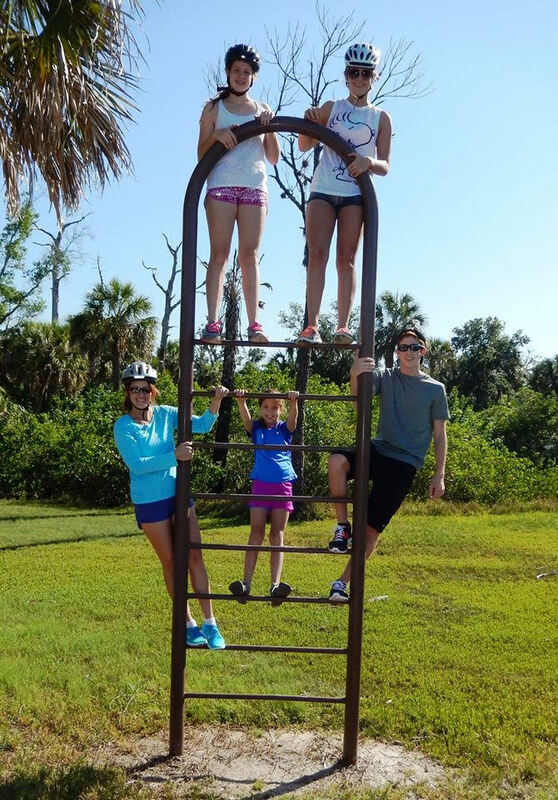 Some have playgrounds for kids and others even have trails, wooden walkways and observation towers like the Boca Ciega Millennium Park. You can even take your dog to dog parks throughout Tampa Bay. One of the largest parks in Pinellas County is Fort De Soto park with 1,136 acres of five interconnect islands. You can picnic, bike, kayak and even camp there. There’s even ferry service to Egmont Key. I also recommend WeekiWachee Springs State Park and Rainbow River. 5. Watch the sunset We are so fortunate to live in a place where our sunsets are magnificent. You can take a drive to your local beach and see the sunset or you can go to your favorite restaurant on the water and view a beautiful sunset. I love go to the Vinoy Renaissance St. Petersburg Resort and Golf Club. 4. Go fishing I love fishing with my family. You can go fishing off of one of the piers in the area. The old Sunshine Skyway is a great place to go fishing. It’s actually a state park called the Sunshine Skyway Fishing Pier State Park. 3. Take a boat ride You can rent a boat and take the family out on the Gulf or the intracoastal waterway. Make it a day of relaxation and site seeing. It’s even fun to dock at water front restaurant for a bite to eat. You can also go fishing off the boat. I know my family loves to fish off the boat. 2. Go Rollerblading I love taking my kids rollerblading. We go to the Tampa Riverwalk, Upper Tampa Bay Trail, and along Bay Shore Boulevard. I also like the Fred Marquis Pinellas Trail. 1. 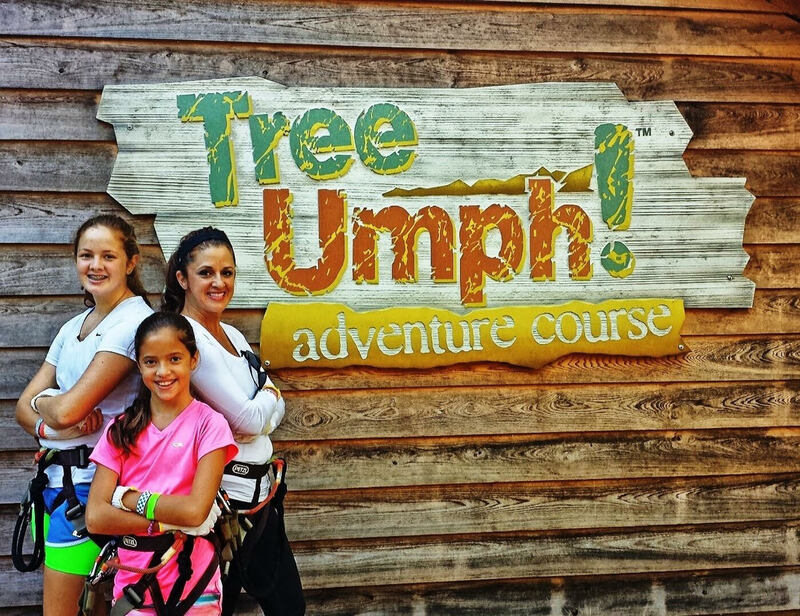 Be adventurous There’s a great adventure course in Bradenton called Tree Umph Adventure Course. I took my family there and we had a blast!. You can play outdoors and climb, swing, jump and ZIP line. Another great place in Tampa is the Big Red Balloon Sightseeing Adventures. 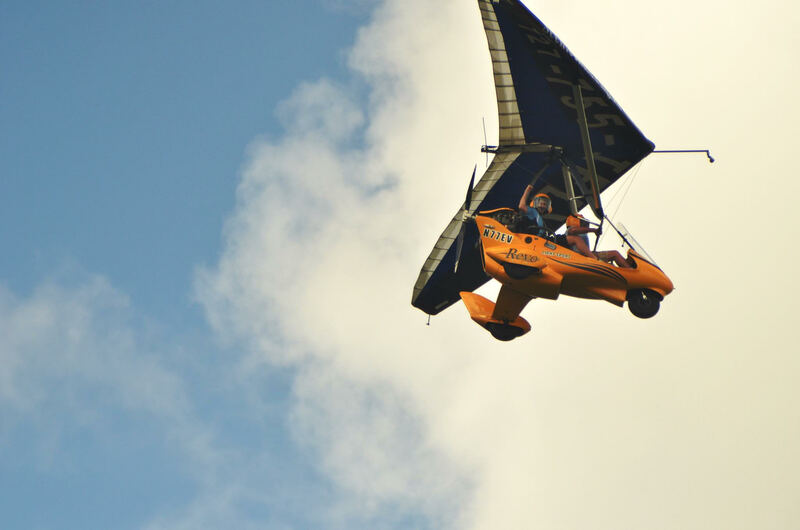 You can also try Verticle Ventures in Tampa. 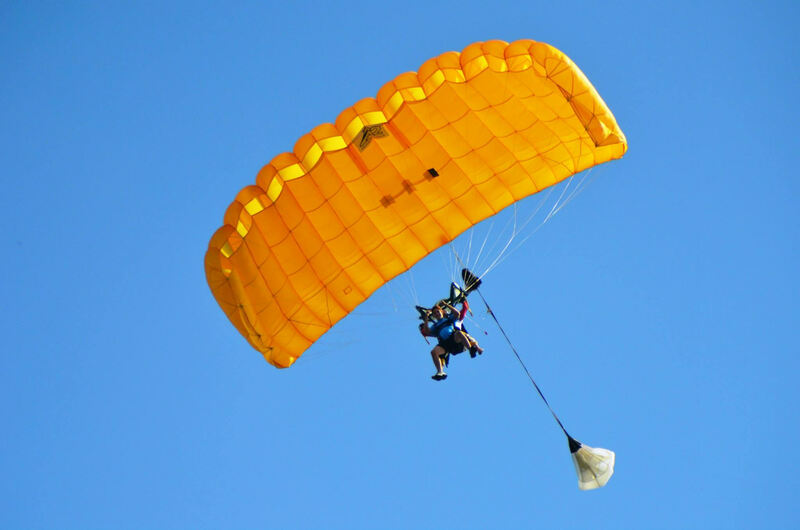 Or if you really want a thrill go skydiving at Jump Florida Skydiving in Plant City. 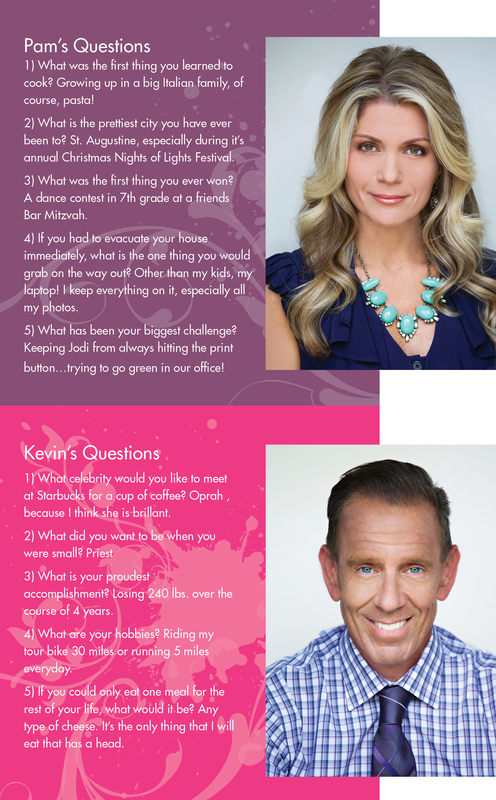 In my 2016 A-list, I will have “My top 30 things to do with my kids.” Make sure you check it out! I love being able to sell homes in our beautiful community. We have so much to offer those who live here. If you know someone looking for a home, please have them give me a call at 727.238.9660 or email me a jodi@jodiavery.com so we can find that perfect home for you or your friend. The summer is here and the kids are out of school. Now is the time to find the perfect home for your family. Have you noticed all the “For Sale Signs” popping up lately? Buyers and sellers can take advantage of the summer months. Most families like to start looking for a home right after school gets out so they can be in their new home before school starts up again. This helps so their kids can have a fresh start at a new school when school begins and they aren’t moving around to different schools during the year. Here are 10 tips to think about when looking at a home this summer. 1- Start looking for homes online. You can search for homes the day they list and I even have previews of some homes on my Facebook site before they list. You can visit my Facebook page by clicking here. 2- Next, check the neighborhoods! If you have kids, you want to make sure the neighborhoods are safe and there aren’t any sexual predators or offenders living in the area. You can log onto the Florida Department of Law Enforcement’s website and search your address. What is great about this site is you can have FDLE email you if a predator or offender moves in near your home. Click here for the site. 3- You also want to check to see what the crime rate is in the potential neighborhood. Most of the sheriff’s departments have this information available on their websites. You can log on here to Pinellas County’s Crime Viewer and see any type of crime in your neighborhood with the click of a button. 4- You can check out how good a school is near the home you are looking at. There’s a rating from 1-10. One being the lowest and ten being the highest. Find out a school’s rating in the Tampa Bay area by logging on here. 5- I also provide a listing of schools in your neighborhood in my Jodi Avery’s A-List book. This book provides not only schools, but some of the best restaurants and service providers in Tampa Bay. 6- If you are thinking about putting your child in a private school, the local radio stations Faith Talk 570 and 910 WTBN have partnered up with private schools giving half off tuition for Christian Schools in the area. Click here for more information. 7-The Parks and Conservation Resources department maintains more than 20,000 acres of parks and preserves. Picnic shelters, camping, playgrounds, boat ramps and trails are among the many amenities enjoyed by our residents and visitors. Click here for a list. 8- Looking for a sports stadium in Pinellas County? We have four great stadiums including: Al Lang Stadium, home of the Tampa Bay Rowdies; Dunedin Stadium spring training home of the Toronto Blue Jays and home of the Dunedin Blue Jays; Brighthouse Field, Home of the Clearwater Threshers and Tropicana Field home of the Tampa Bay Rays. 9-What about recreation centers for your kids to play soccer, baseball, softball and swimming? You will want to visit the city hall where you are looking to live to see what they offer. 10- You should check out the home by driving by it in the morning, night, and during the week and weekend. Are there kids in the neighborhood? How well do the neighbors take care of their yards? Go the extra step by talking to neighbors to see if it’s the right fit for you and your family. As a Realtor and a mom of four, I know looking for a home for your family can be difficult. It can also be fun! This is a new chapter for your family and my goal is to make your experience the best it can be. Give me a call 727.238.9660 or email me at jodi@jodiavery.com so we can find that perfect home for you and your family. Mother’s Day is just around the corner. I love my mom dearly and know what a joy it is to be a mom. 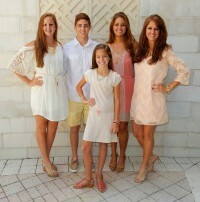 I am truly blessed with four wonderful children, Hunter, Victoria, Elizabeth and Lily. This year mother’s day is Sunday, May 10. On Mother’s Day it’s important to celebrate your mom. If you can’t be with your mom this year, call or write her to let her know how special she is and how much you appreciate her. I know I am always looking for ways to celebrate Mother’s Day. Here are a few ideas I came up with after doing a little research for fun activities and events in the Tampa Bay area. I love being pampered especially after a long week. Maybe your mom is the same. How about a little pampering this Mother’s Day by giving you mom the gift of a massage or spa day? Even a manicure or pedicure would be fun! One thing I love, love, love from my kids are sentimental gifts like photos or artwork they give me. If you are looking for unique gifts, you can make a nice photo of your mom’s favorite picture of the family framed. There are actually tons of gifts you can make from photos and it’s easy to do. Just upload a photo and turn it into a mug, clock, puzzle or blanket. Check out Walgreens, CVS, Sam’s Club or Shutterfly for ideas and gifts. I love candy! Don’t forget flowers and candy for mom. Looking for beautifully decorated and delicious chocolates? There are several places in the Tampa Bay area that make and sell artisian chocolates like William Dean in Belleair Bluffs and Mari Caron Chocolats sold at the Empress Tea Room in Tampa. If you are still looking for ideas….one of my favorite place to see unique gifts is on Pinterest. Just type in Mother’s Day gifts and you will see plenty. Happy Mother’s Day to all the moms out there! Spring is here and it’s time to start cleaning. Here are ten spring cleaning tips that will save you time and money. These are not your typical tips, so have fun trying them and remember to let Jodi know how they worked for you. Paper towels are not always the most effective for wiping surfaces, especially glass. Sometimes paper towels will smear the oil, newspapers can penetrate it, making the glass shinier. If you are cleaning windows use dry bundles of newspaper and spray on an alcohol solution to cut the grease. I bet you never thought Kool-Aid could be used as toilet bowl cleaner. It is natural and non toxic. It’s full of citric-acid and really cleans the toilet. The cherry flavor is Jodi’s favorite. Before you go to bed, flush your toilet and pour in a packet of Kool-Aid. Let it sit overnight and flush in morning. Don’t worry about it staining because it’s being used on a porcelain surface and the color won’t bleed. If you don’t want to use Kool-Aid try a can of Coca Cola or Pepsi. These can also do the job. If you find spots on your glassware, it’s time to run the dishwasher without any dishes. Run a cycle with a package of citric acid crystals, which you can find at the drugstore or supermarket in the canning or spice aisle. Your dishes will come out sparkling clean. After you’ve cleaned the air vents in your house, wax them with car wax. The dust won’t build up as quickly, and the air will pass through the vents better. This sounds basic, but by keeping dirt outside you will have less frequent dusting, vacuuming and carpet shampooing. For added protection, place a mat inside the door in addition to a mat outside the door. This will help capture any grit and dirt that can damage hardwood floors. This is an easy one. Simply put on a pair of rubber gloves and rub your hands over furniture and carpet to pick up all the hair that your beloved furry family member has kindly deposited. You can then submerge your gloved hands in water to get the hair off the gloves and scoop it up all at once. There’s nothing like warm spring air coming through open windows to get rid of winter stuffiness. However, it might take more than fresh air to ditch the smell of winter. At the end of the day, nature is your best answer. Use an all-natural beeswax candle with a mild scent to clean the air. Try a lavender scent. Do you have stains on your wall? Dab some toothpaste onto a damp napkin and wipe clean. You can use the same technique to clean scuffs off your shoes, the bottom of an iron or on chrome surfaces in the bathroom to make them shine. It’s all too easy to overlook, but duvets, bed spreads and comforters should be cleaned twice a year. Spring is the perfect time to have it dry-cleaned, as you switch between winter and summer quilts. Most domestic washing machines are too small to clean a duvet effectively, so you should get your duvet professional dry-cleaned. It is more likely to kill off dust mites and the allergens produced by them: this is particularly important for people who suffer from asthma or other respiratory ailments. It’s the job everyone keeps putting off, but let’s face it: the inside of your oven is in desperate need of a spruce-up after all those winter roasts and TV dinners. Here’s a tip to make life easier. Mix a little sodium bicarbonate or baking soda into a thick paste and smear it inside your oven – including the door. Leave it on for a few hours or overnight. You simply wipe it away with a damp sponge. No chemical cleaners required! If you know anyone thinking about buying or selling a home in the Tampa Bay Area, please contact Jodi Avery at 727.238.9660 or email her at jodi@jodiavery.com. Her website is www.JodiAvery.com. The biggest compliment to Jodi is a referral. Deciding to buy or sell a home can be a tough decision. Selecting the right Realtor for the job can be even tougher. 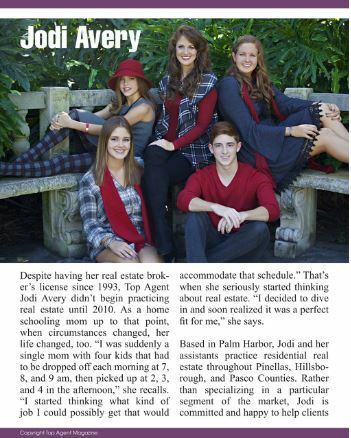 When you select Jodi Avery as your Realtor, you are taking the first step to a hassle-free and stress-free move. Jodi always goes above and beyond for her clients. Here’s a top 10 list of what sets Jodi apart from other Realtors. 10. Jodi does even the littlest of details very, very well. Jodi is a professional photographer and will stage your home for its MLS (Multiple Listing Service) photo shoot. Jodi takes more than 250 pictures to pick the top 24 for MLS. *Sometimes people don’t recognize their home, in a good way, when she takes photos to showcase your home. 9. Jodi connects you with the best service providers in the Tampa Bay Area. Jodi gives each client her exclusive Jodi’s A-List Book, where she puts you in contact with her personal favorite service providers she knows and trusts. *One of the reasons why Jodi is the 2014 Service Business of the Year and #1 Individual Agent for Keller Williams- Palm Harbor for 2013 & 2014! 8. Jodi provides outstanding concierge service to her clients. Jodi hires a professional home stager and organizer to come into your home for one hour to give you tips on how to make your home show at it’s best. Jodi also shows you the latest home trends and colors for the season. She also gives you secret tips costing you less than $100 that can add thousands of dollars to the value of your home when you sell it! 7. Jodi provides “Free” garage sale signs. Jodi drops off two dozen professional garage sale signs for you to use. She even picks them up after the sale. *Bonus, you don’t have to make them! 6. Jodi consults with clients to make critical decisions. You aren’t alone in this process. You have a professional helping you along the way! Jodi is known for her master negotiation skills and has more than 20 years of experience as a Real Estate Broker. She knows the ins and outs of buying and selling property. 5. Jodi is a Certified Distressed Property Expert (CDPE) and a Certified Investor Agent Specialist (CIAS). She knows short sales and foreclosures. *There is even a waiting list to work with Jodi. 4. Jodi helps connect you with community schools, things to do and even top restaurants. 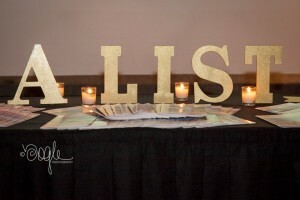 Connecting with your community is important and Jodi makes it easy with Jodi’s A-List. Not only do you get the “Best of the Best” in service providers, but you will find things to do and her list of the top restaurants in town. *Make sure you get your copy by emailing her at jodi@jodiavery.com! 3. Jodi finds the Buyer the Perfect dream house. Jodi truly cares about her clients and has a straightforward style that is completely endearing. She will give you the positives and negatives of a house. Her character of being honest, trustworthy, and kind shows through in every step of the way. *Yes, you can have your dream house and Jodi will help you get it! 2. Jodi truly cares about her clients and arms herself with integrity, honestly and sincerity. You will have peace in your decisions because you know a friend is working for you. Jodi’s greatest reward is building deep relationships with her clients. 1. Jodi gets sellers the most money in the least amount of time with as little stress as possible. Let’s be honest, we all want the most we can get out of selling a home and Jodi prides herself on getting you top dollar! 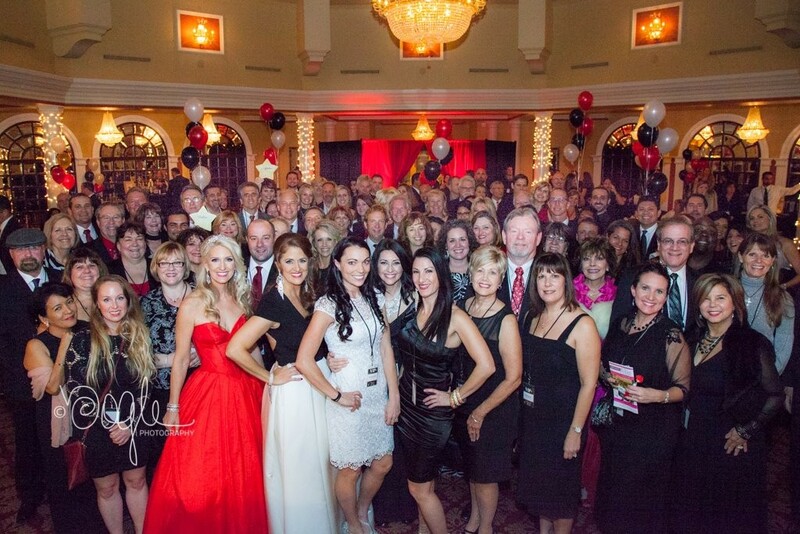 She is honored to be among the top 1% of Realtors in Pinellas County. If you know anyone thinking about buying or selling a home in the Tampa Bay Area, please contact Jodi Avery at 727.238.9660 or email her at jodi@jodiavery.com. Her website is www.JodiAvery.com. Having the right Realtor is the true secret to selling your home!